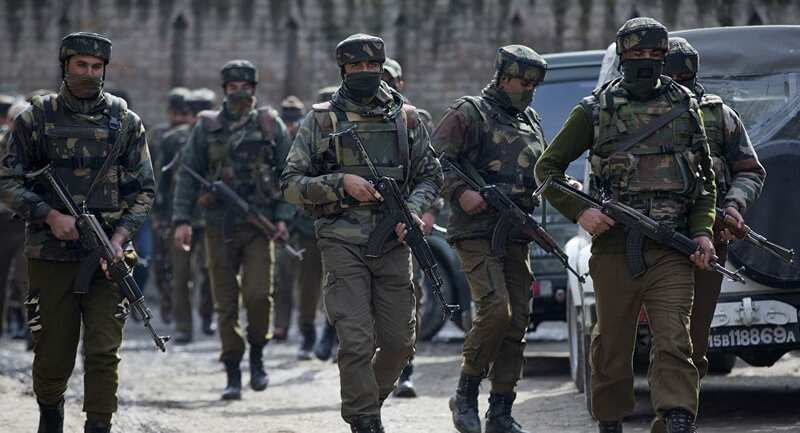 Tensions have flared once again between the two nuclear powers, and the Pakistan and Indian military have gone on high alert as the two engaged in firing on the border in Kashmir. Pakistan Army has released a statement saying Indian troops have targeted its military positions in the disputed Himalayan region of Kashmir, posted on the line of control (LoC) in what the Pakistani army describe as an ‘unprovoked attack’. Three soldiers of the Pakistan Army were killed and one was seriously wounded as Indian forces resorted to firing early on Tuesday morning. Tuesday’s army statement says its soldiers “responded effectively” after coming under attack overnight in the border town of Rakhchakri in Pakistani-controlled part of Kashmir. The military’s media team added that reports of casualties on the Indian side would follow soon. There was no immediate comment from New Delhi. Though Pakistan and India often trade fire in Kashmir, the latest troop casualties come weeks after tensions flared between the rival nuclear-armed nations after a suicide bombing killed 40 Indian troops in Indian-administered Kashmir. India responded and launched an airstrike inside Pakistan, saying it targeted militants responsible for the February bombing. Pakistan retaliated and shot down two Indian air force planes. One Indian pilot was captured and later released amid signs of easing tensions.